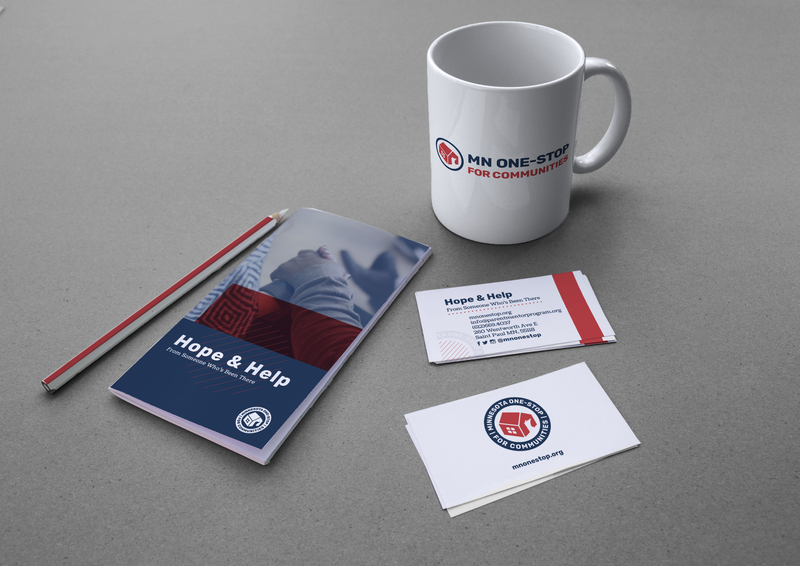 One of our more recent projects involved working with Minnesota One-Stop for Communities to rebrand and highlight the important work they are doing in our communities. 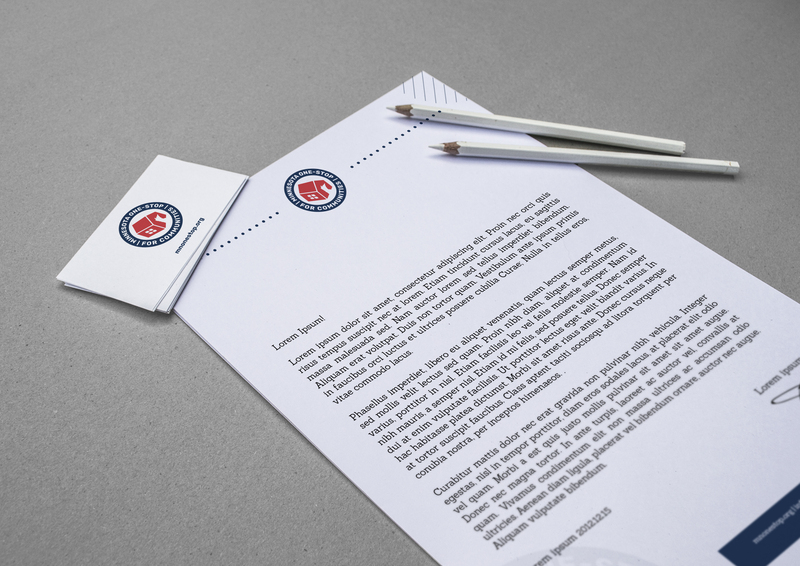 We created the revised logo, business card, letterhead, brochure, and website. 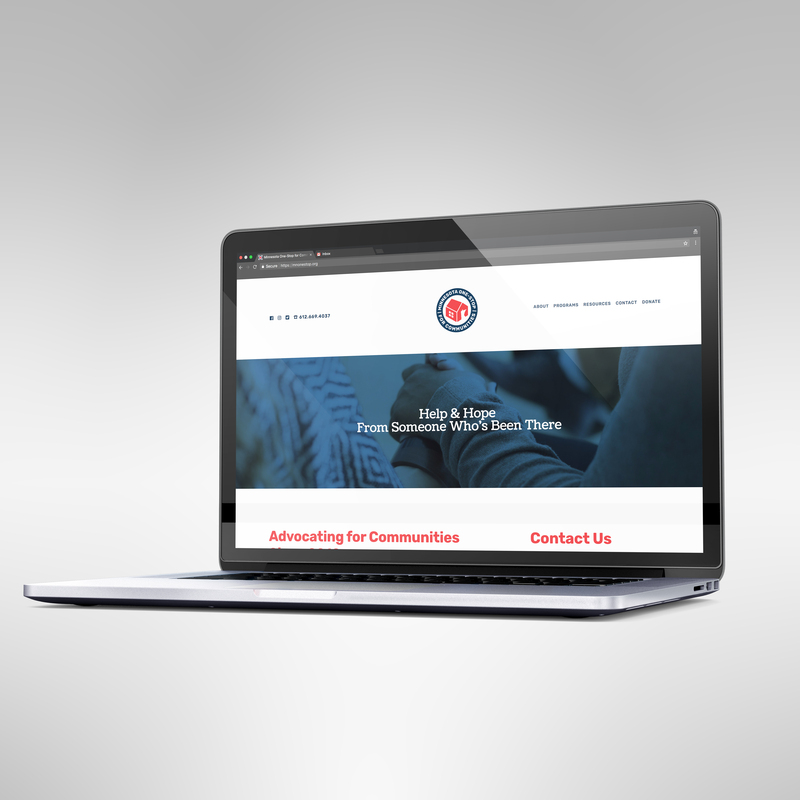 Minnesota One-Stop for Communities is a nonprofit organization offering services that help parents navigate public systems. Parent Mentors provide support for parents involved in the child protection system by helping them navigate their way through a challenging process. We have firsthand experience with the Child Protection System and want to help other parents have a better experience, a positive outcome, and someone to trust and rely on every step of the way. The goal is to support parents through reunification or the best possible outcome with their children. We’re a free service and a neutral party established to provide support to you.